According to this week's issue of The Villager, there's a noticeable decrease in the number of rats in Tompkins Square Park. Chad Marlow, the founder of Tompkins Square Park and Playgrounds Parents Association (TSP3A), which launched in response to the rat overpopulation last summer, "declared victory in the anti-rat campaign — though, he acknowledged, it’s a war that never ends." 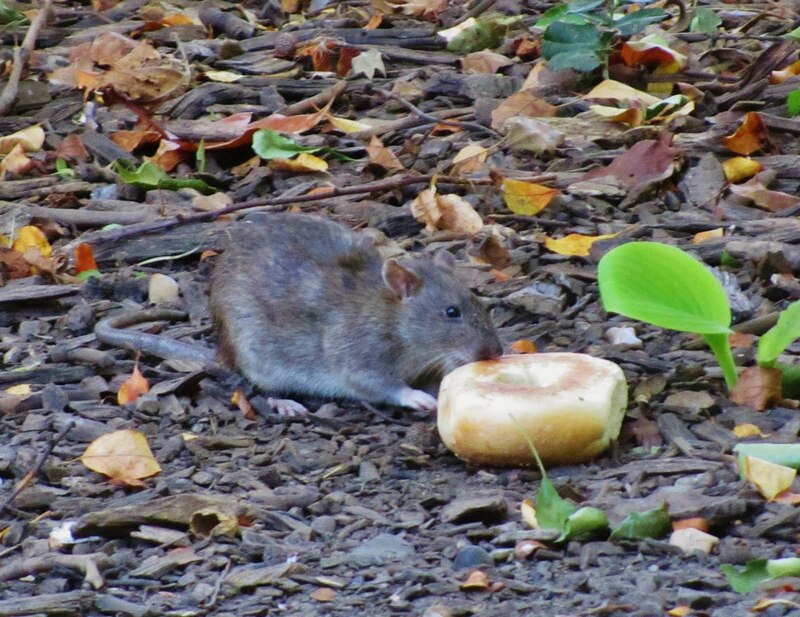 Per Parks spokesperson Philip Abramson: "We have been utilizing an Integrated Pest Management approach at Tompkins Square Park which has proved to be successful. We have reduced the number of rat burrows from 120 to 38 as of today. We are continuing to take action to reduce them even further. We will continue working to help alleviate the rat conditions at this park, and encourage New Yorkers to help out by not littering." The article also notes that, "as the rat story exploded, East Village blog posters debated about whether rat control equals gentrification — some charged that only yuppies would support a rat-free park." Marlow's response: "I think that’s an offensive position. I think all neighborhoods in this city should be free of vermin. I think the issue should be how to keep affordable housing and get rid of the rats — not, 'We need to keep the rats because they’re necessary to keep affordable housing.'" Also, The Villager deserves credit for helping with the problem — they were the first to report on this back on July 21. Other local outlets, including NY1, hilariously tried to take credit. Anyway, now that the rats are under control, what are Park officials going to do about the lobsters? I think that there is an overreaction to the presence of rats and mice in the public spaces of NYC. Keep in mind that these are small mammals whose domesticated relatives make great pets. That's great news. But whither, the Pigeon Lady(/ies)? That is a pretty cute looking rat, I must say. You dirty rat. Actually they are quite cute.